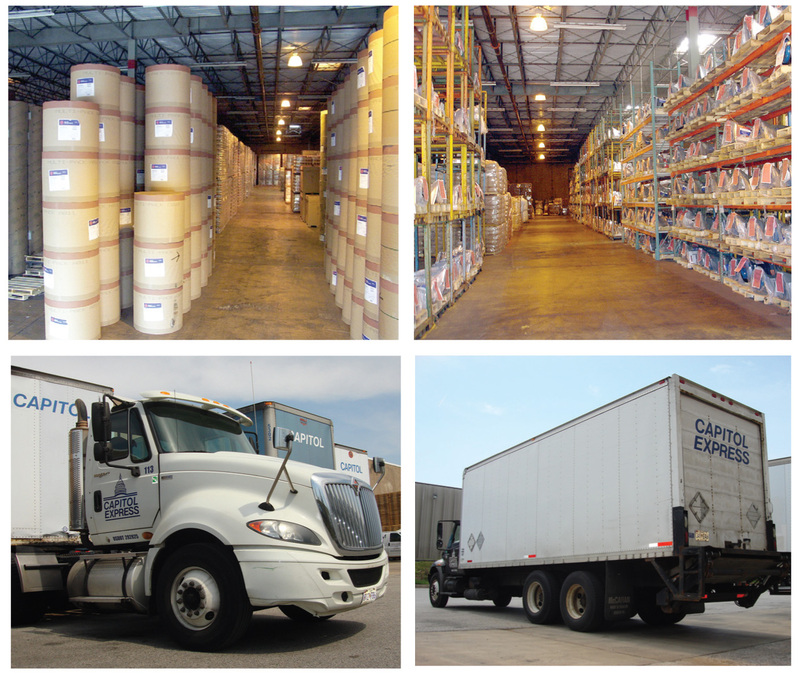 Capitol Express & Warehousing is a full service trucking, warehousing and distribution company. We serve the world from our centrally located facilty in the Mid-Atlantic area. Located in the heart of the Baltimore - Washington D.C. corridor, we directly serve one of the most densely populated and highly competitive markets in the Eastern US. Rail siding and specialized handling equipment complement our food grade warehousing operation. The quality of our services will protect your product and your reputation. We are prepared to meet your most demanding transportation and warehousing requirements. We serve many of the nations premier companies. Our location, investments and experience enable us to handle a wide variety of products efficiently. We distribute glass products and containers, paper, tile, appliances and HVAC products to name but a few of the commodities.